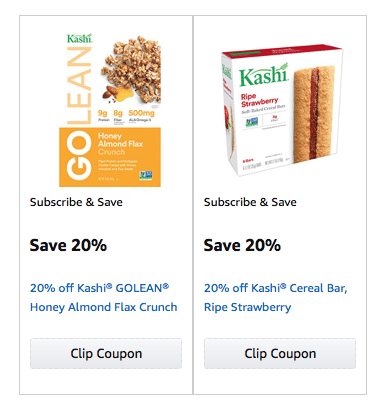 Amazon has 2 Kashi coupons! They make for some cheap deals on their non-gmo bars and cereal. 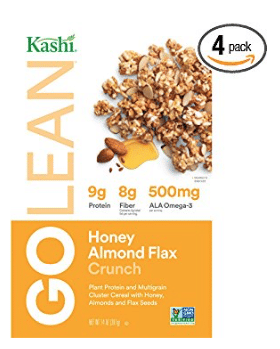 As low as $11.62 after coupon and 15% S&S, so just $1.94 a box! As low as $8.53 after coupon and 15% S&S, so just $2.13 a box! 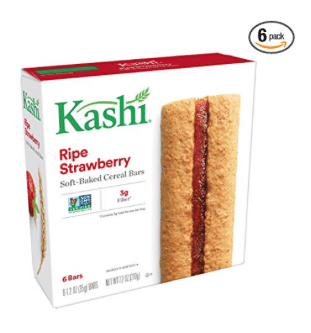 Kashi coupons usually disappear quickly on Amazon, so grab them now while you can.